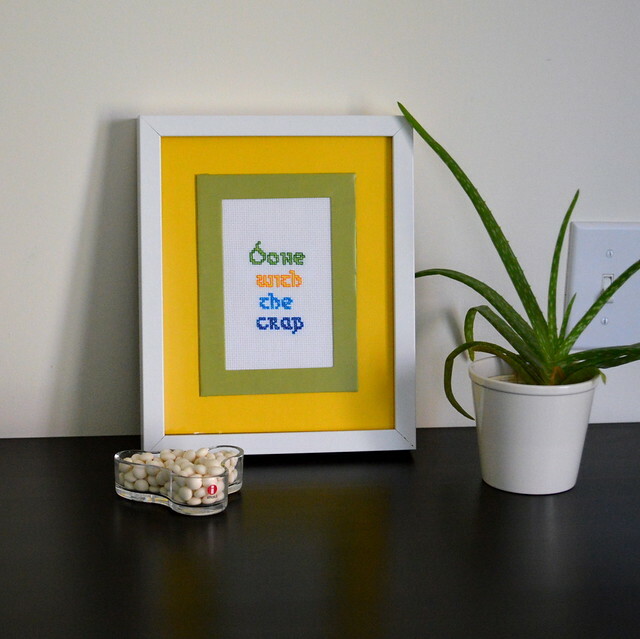 Starting today, for a limited time, get 15% off select items at the Playfully Grownup Home shop on Etsy! 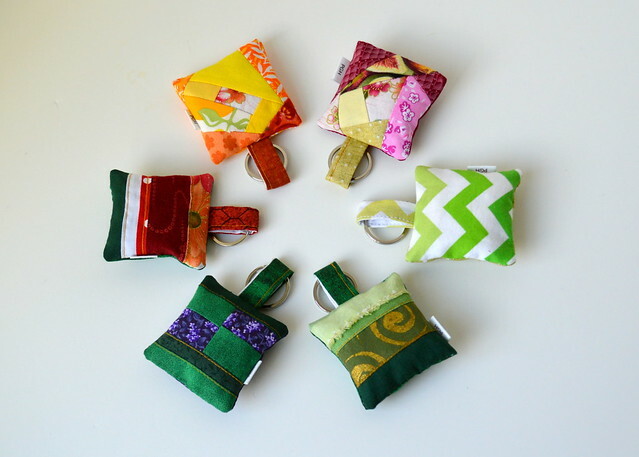 Organize for the semester with mini storage cubes, book bags or keychains. Decorate your dorm room with handmade wall art. Stay fresh by stashing a lavender sachet in your sock drawer. Or get a jump on holiday gift selecting. The Hobbit / Lord of the Rings inspired door sign by AllyBoosCreations at Etsy. Checkmark stickers by honeyinked at Etsy. Nurse retirement gift print by FromTheRookery at Etsy. 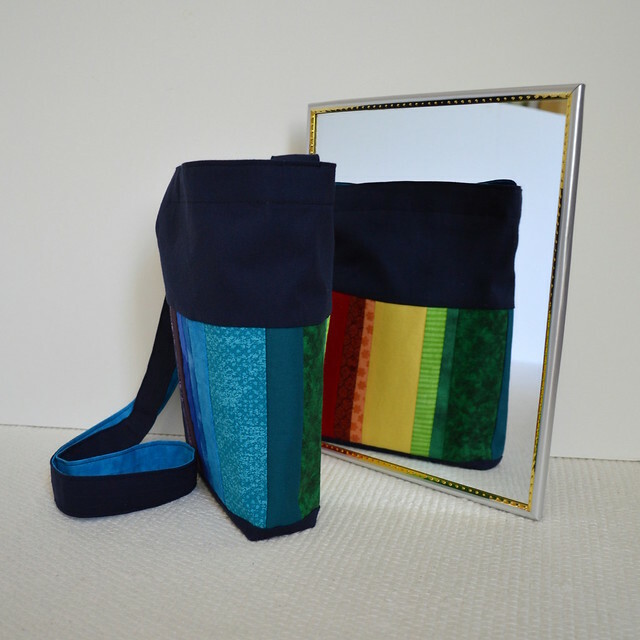 Rainbow bean bag set by GrandmasChalkboard at Etsy. Looks like there is an incredible selection! It’s been a good reading year for me so far, and it’ll keep getting better: in just about a month The Obelisk Gate comes out! Author N.K. Jemisin shared good news with readers who’d like a signed copy: they are available from Word Bookstores. This spring, Marimekko will team up with Target to introduce the Finnish design house’s wares to a wider public in the U.S. The collection will be available from April 17, 2016, both in stores and online at Target.com, till the beginning of May or while supplies last. Patterns in the Marimekko for Target collection have been designed by Maija Isola. Even though Marimekko runs its own stores in larger cities around the world, it’s still a matter of chance whether you have a store near you or not. I for one will be delighted to have Marimekko within easy reach! Found via Helsingin Sanomat (in Finnish) and Target. The newest crop of items is up in my Etsy shop! Here’s a discount coupon code for my blog readers: get 20% off with PGHblogsale2015. And a final reminder: I’ll close shop for the season on December 10th, 2015. If you have any questions or concerns, please don’t hesitate to contact me! Coupon code small print: Offer valid on etsy.com/shop/playfullygrownuphome only. Coupon is only applied to the item price, not shipping or sales tax. Not applicable retroactively to previously placed orders. No rain checks; no cash value. Expires December 10th, 2015, at 9 p.m. EST. Reports from NY Comic Con bring good news for cosplayers and costume makers! Cosplay Fabrics is a Jacksonville, FL company founded by Charlene Walls and Jody Wiener. They are specialty fabric and fashion veterans who wanted to bring a large selection of unique fabrics for cosplay designers. 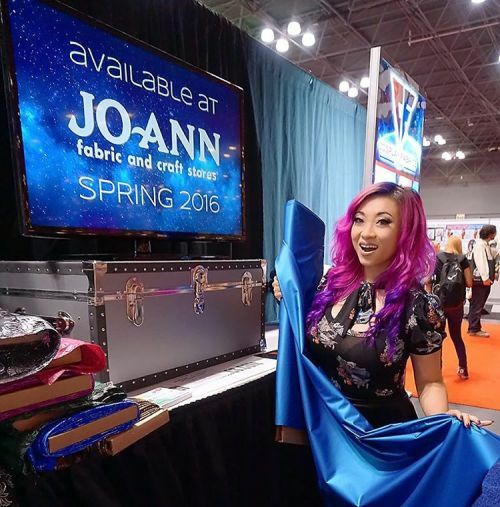 They partnered with cosplay superstar Yaya Han to develop a selection of fabrics for cosplayers by cosplayers, and are bringing their line to Jo-Ann stores in the U.S. in the spring 2016. Online fabric shopping can be fine if you’re not after a specific look, feel or shade, but anything more demanding and it’s a nightmare. This is great news for in-person shoppers. Curse Your Systems Glitch, B&N! Say what?!? That won’t do. One cancellation and re-order later, my book is shipping tomorrow. (Yay!) And thanks to a coupon code that I happened to get after placing my pre-order, I even saved $4 and change.